Pens as a gift. Who had ever said ''No!" to a FREE pen? Many companies recognized this way to promote their business not just at a store, but at people houses too. How? By giving them something with business logo and info to take with them and use! 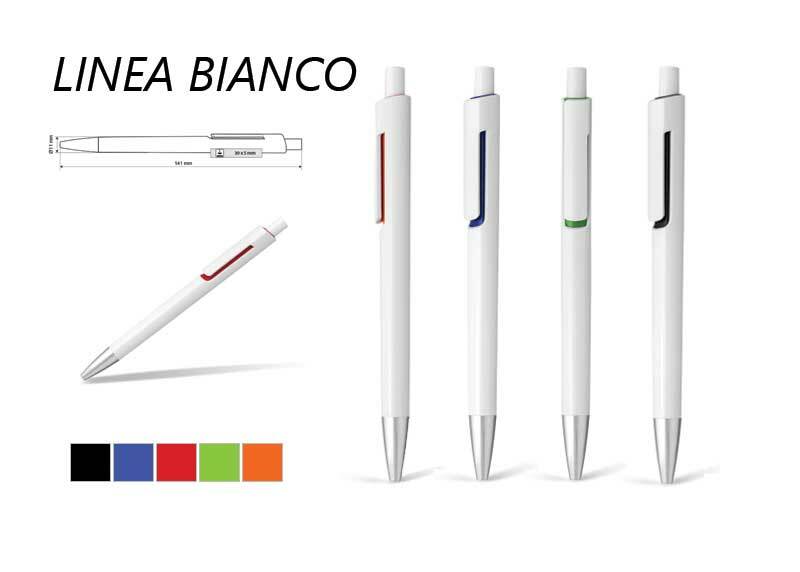 One of best and most used promotional product is always been and always will be - pen. 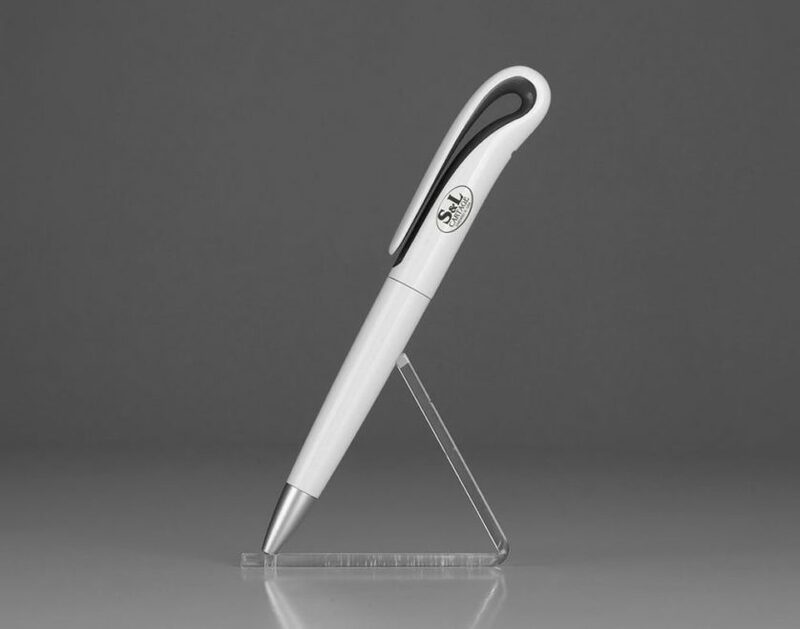 Metal or plastic promotional pen given to the customer is a valuable gift and they will happily come back. It’s a two-sided relationship that you want to establish with your customers. Custom printed plastic pens are by far most used promotional products and one of the most common ways to promote businesses, organization or cause. Thanks to lightweight, you can carry them with you everywhere and use on different occasions. Cheap plastic pens are an affordable way to get your business promoted among a vast number of people at small cost. 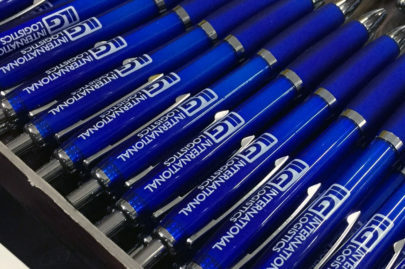 Personalized plastic pens are the basic tool in any office or home environment. 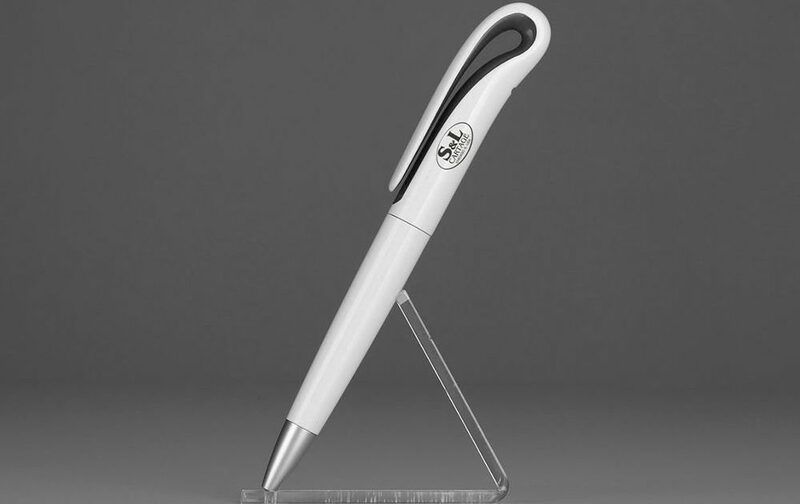 JPC offers custom plastic pens in various designs so you can choose one that’ll present your business in the best light. Custom plastic pens come all plastic or with sturdy rubber grips that make them easy to hold on during long writing sessions. These cheap custom pens won't “break your budget” and are ideal for marketing your brand because so many people use pens on a regular basis. 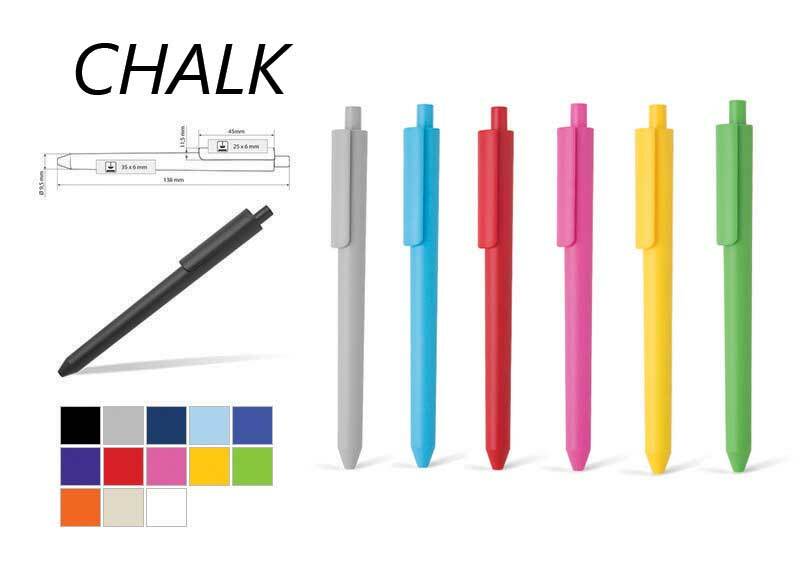 J Print Center offers you huge savings for buying promotional pens in bulk. 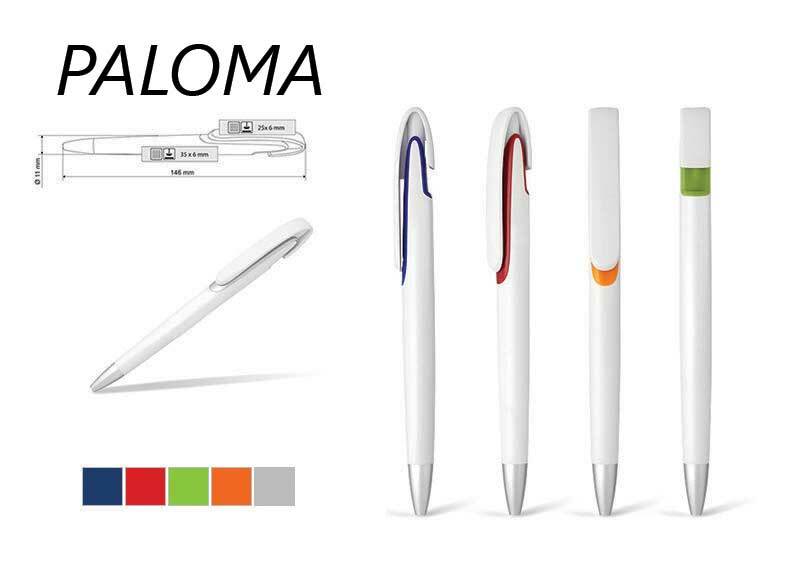 Whether you have a marketing campaign coming up, fair or trade shows and you need promotional pens fast, we’ll make custom pens for you that are suitable for every occasion. Promotional pens are a great way to advertise your company and raise awareness of your brand without a big impact on your budget, but when you buy them in bulk we give best prices! Personalized pens in bulk are promotional material that doesn’t cost much but gives 100%. 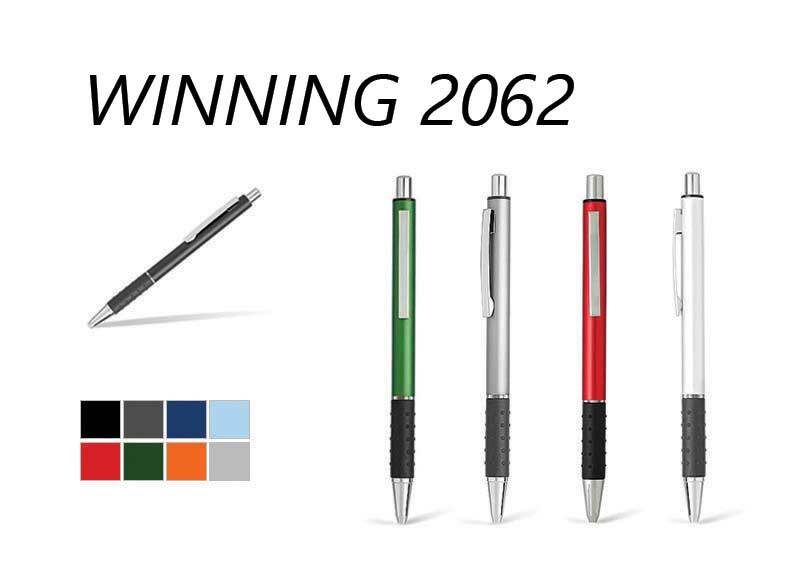 Stylish custom metal pens are a useful and proven way to market a company. The fact your company logo is printed on the barrel is another reason to use these fantastic promotional products. When it comes to metal pens characterized by an elegant and modern design that will cause satisfaction in everyday use and leave your signature, J Printing Center in Chicago is one of best in the business. 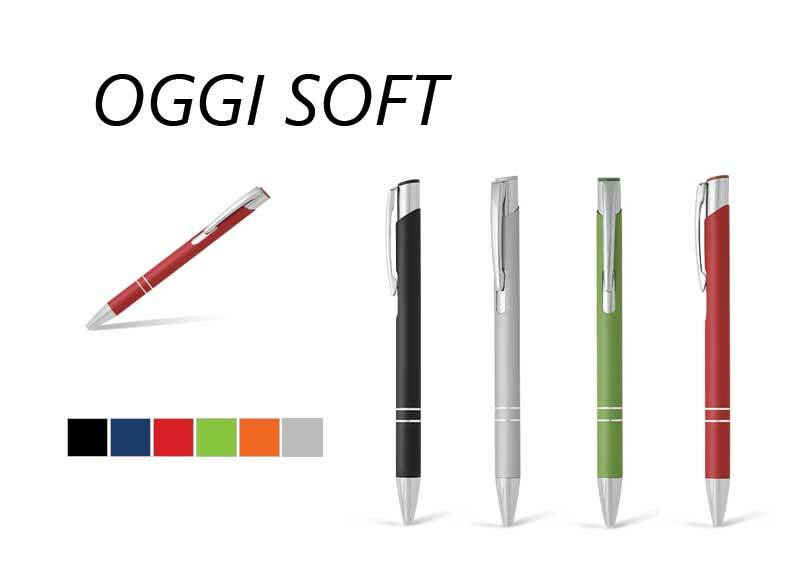 Depending on your wishes and needs, we can offer classic metal pens that’ll make a positive and professional image of you. The range of promotional metal pens that we offer is the only one you’ll ever need because you have plenty of options to choose from so you can make perfect promotional metal pens for your business. 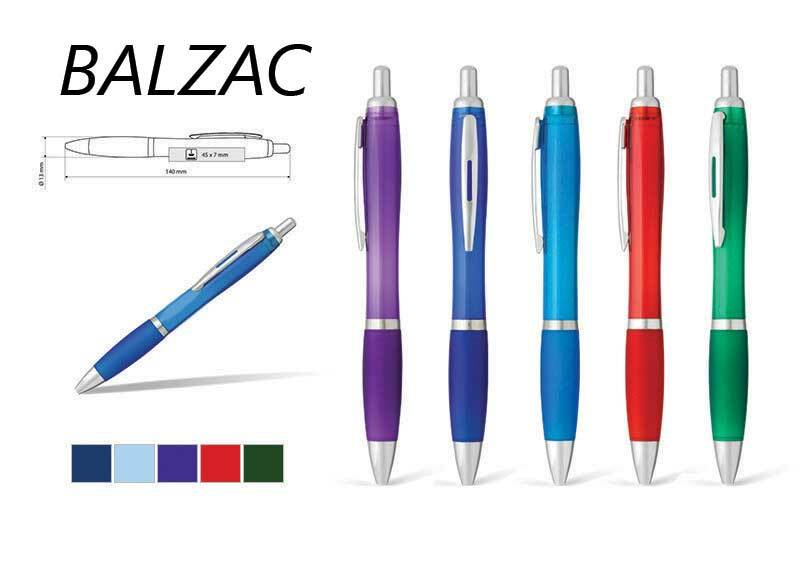 We’ve got a great collection of metal pens with an even greater range of personalized options, from color, weight, style, pad printing or laser engraving techniques to choose from.